Basic Principles - covering historical background, basic material properties, molecular structure, and thermal properties of polymers. 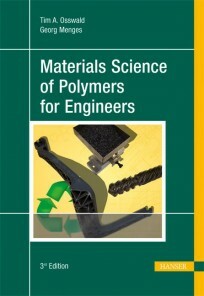 Influence of Processing on Properties - tying processing and design by discussing rheology of polymer melts, mixing and processing, the development of anisotropy, and solidification processes. 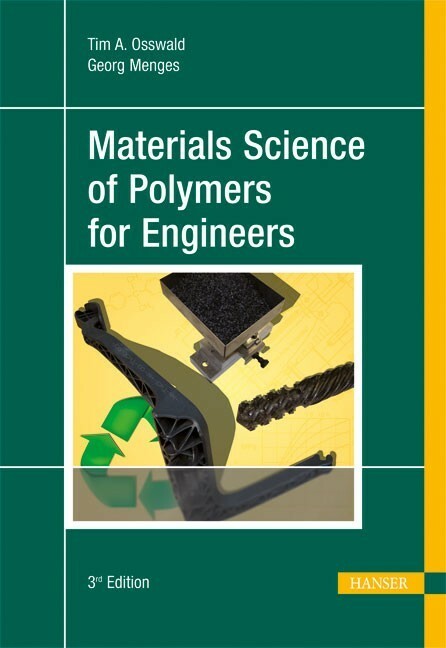 Engineering Design Properties - covering the different properties that need to be considered when designing a polymer component - from mechanical properties to failure mechanisms, electrical properties, acoustic properties, and permeability of polymers. The first edition was praised for the vast number of graphs and data that can be used as a reference. A new table in the appendix containing material property graphs for several polymers further strengthens this attribute. The most important change made to this edition is the introduction of real-world examples and a variety of problems at the end of each chapter.